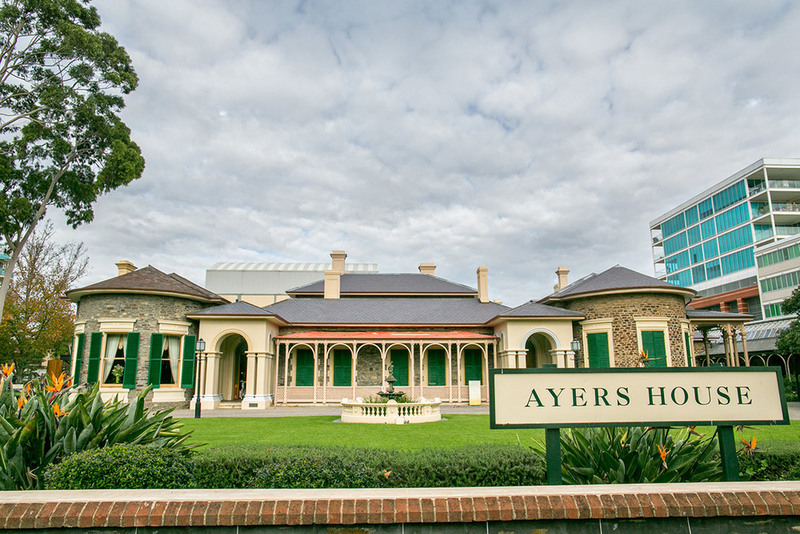 Ayers House is a very special historical building. The history of this building is well described in their website. It's location is just perfect. It is in the city and there's plenty to see and do here. Ayers House offer wedding ceremonies as well as great wedding reception. If you are looking for a glamourous Adelaide wedding venue, this would certainly be one of them. The staff are friendly and very experienced in wedding. 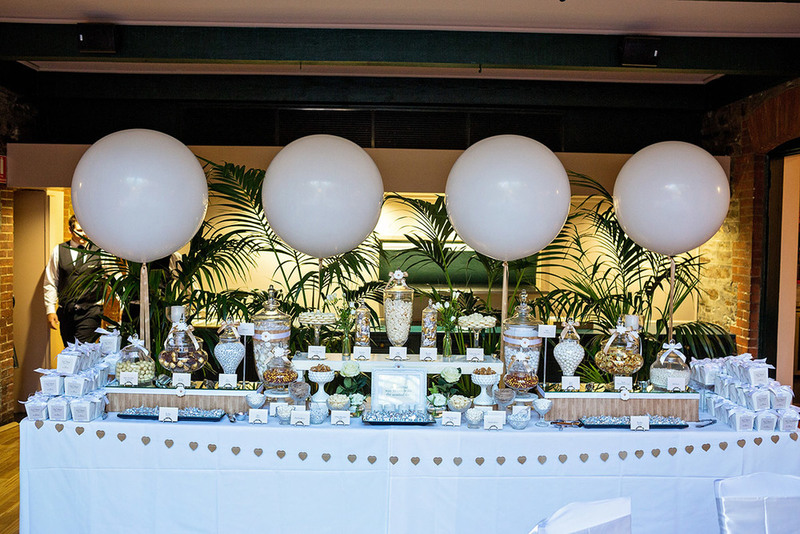 They can help you to create and manage your dream wedding. Ayers House has great and unique food. They have a few rooms that can cater for reception and ceremony giving couples flexible options. The Henry Brasserie is great for a reception venue as guest can have great views while enjoying their meals. 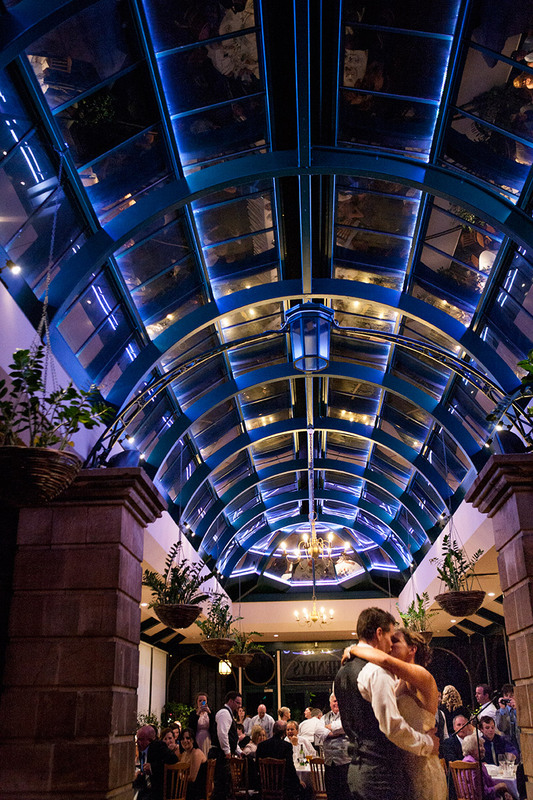 It's a rare wedding venue located in the Adelaide CBD with available car parking facility. Being a wedding photographer, I enjoy capturing weddings there because it allows for creative and unique wedding photos. The texture and facade of Ayers House provides a beautiful architecture which is just perfect to be in wedding photos. As one of the best Adelaide wedding photographer in South Australia, we highly recommend Ayers House as your wedding venues. Give them a call or drop them an email for more info. 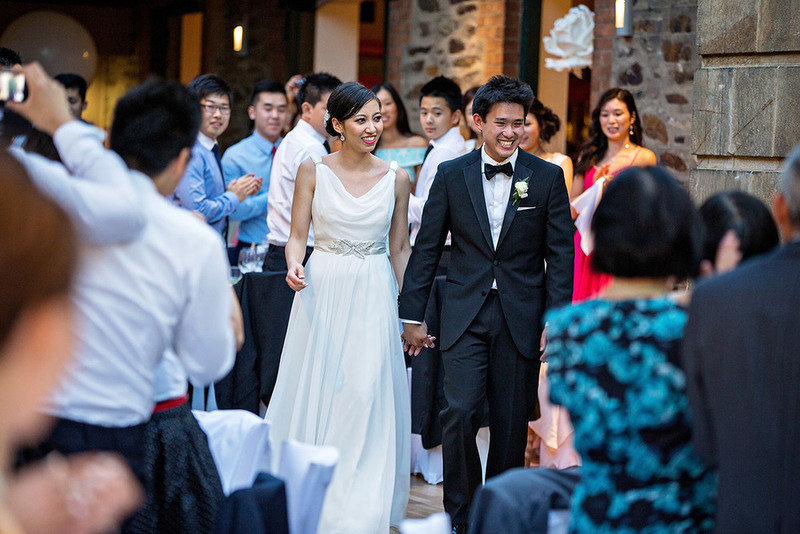 Follow Scott Goh Photography's board Ayers House Wedding on Pinterest.